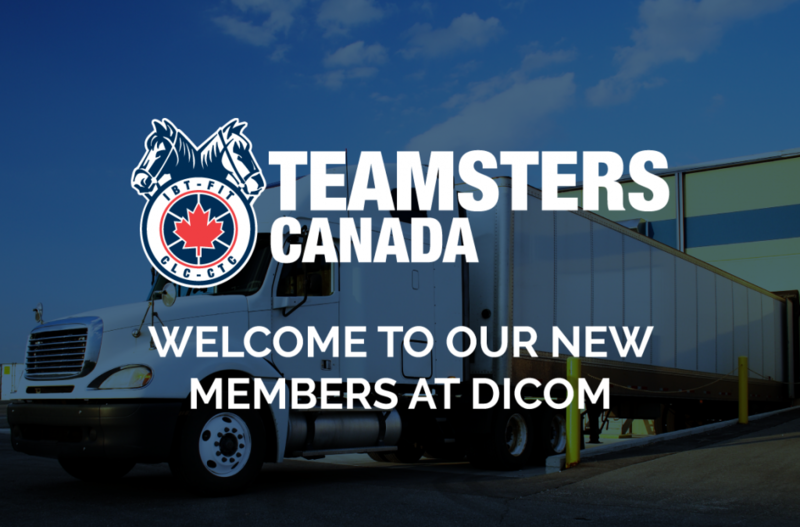 Owner operators of the Dicom courier company in Drummondville have joined the ranks of the Teamsters Union. Brother Daniel Thimineur has been appointed as a full time member of the Canada Industrial Relations Board (CIRB), and will assume his new duties January 29, 2018. 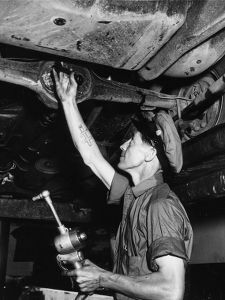 The membership have voted 93% in favour of taking strike action in order to obtain a negotiated settlement with Canadian Pacific Railway. 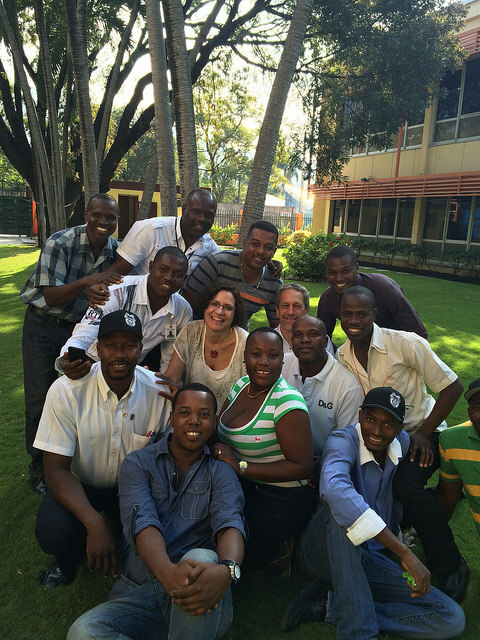 The Teamsters make inroads into FedEx! 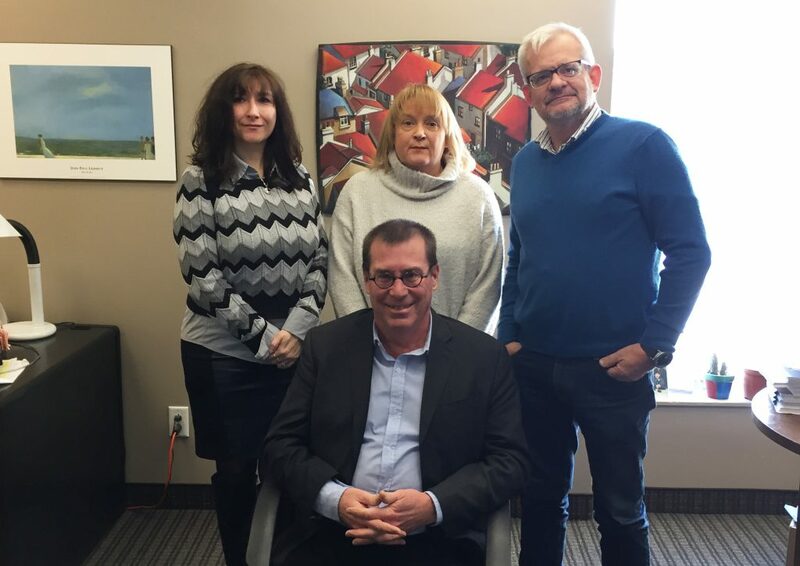 The organizing campaign launched last June came to an end yesterday with the issue of a bargaining certificate by the Canada Industrial Relations Board.